Stock up ! Christmas is right around the corner ! 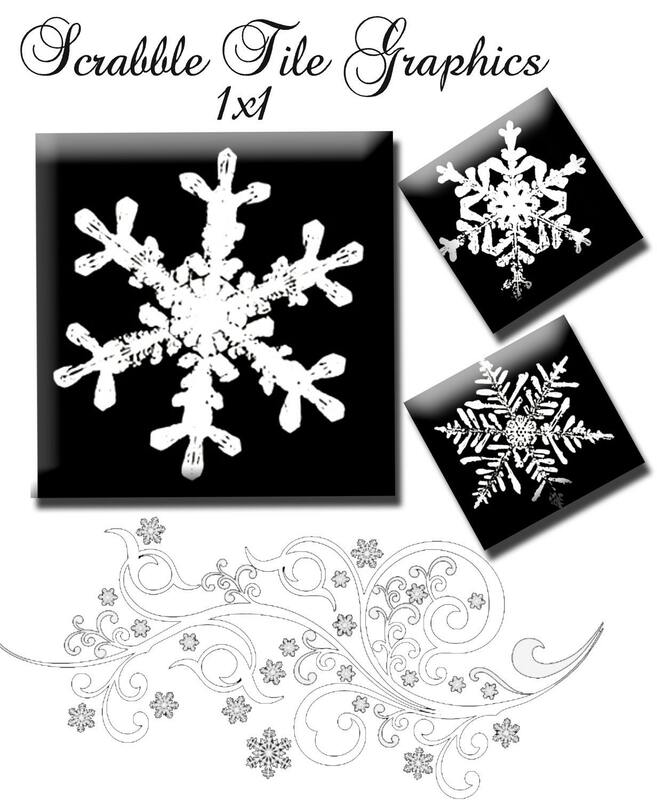 SALE These Digital Collage Sheet Snowflakes are vibrant and gorgeous in pendants,wine charms, scrap-booking, magnets, hair clips, cake toppers....anything you can craft ! Squares can be printed out on an 81/2 x 11 inch sheet.